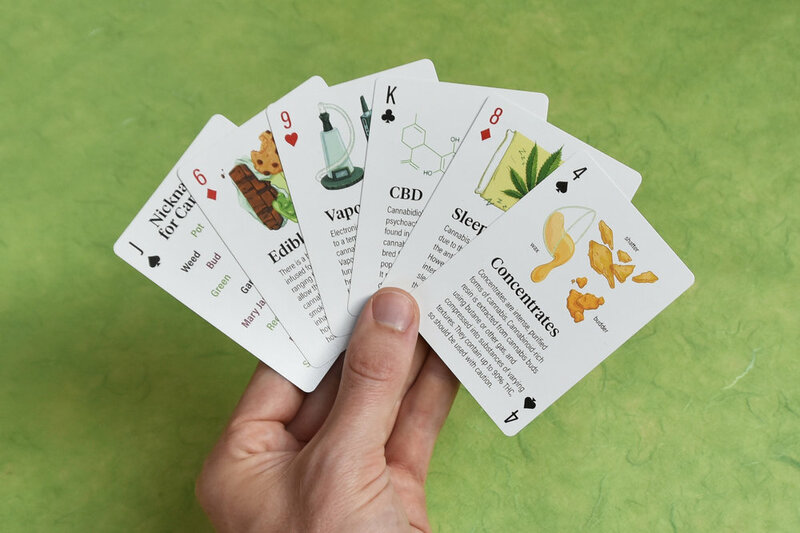 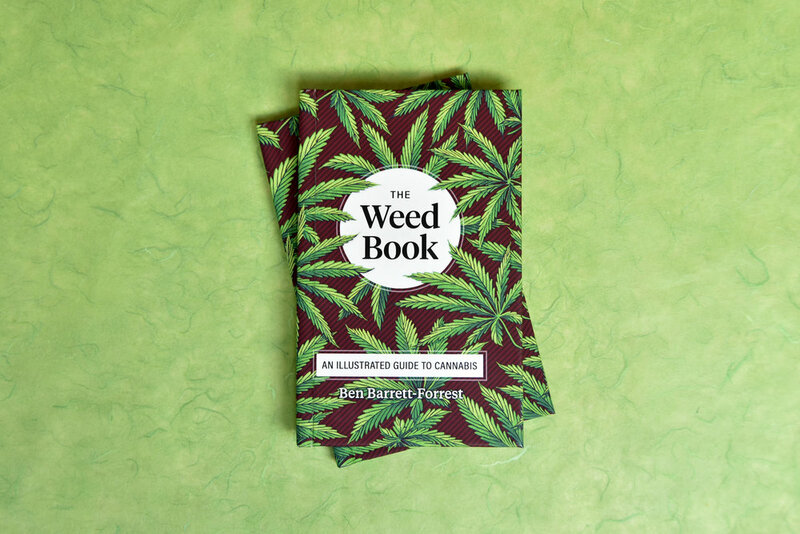 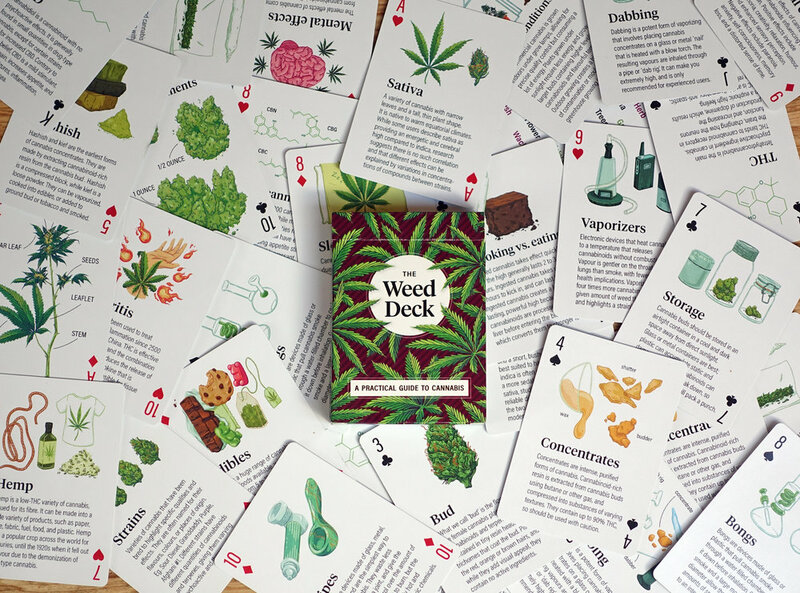 A practical guide to cannabis in a beautiful deck of cards. 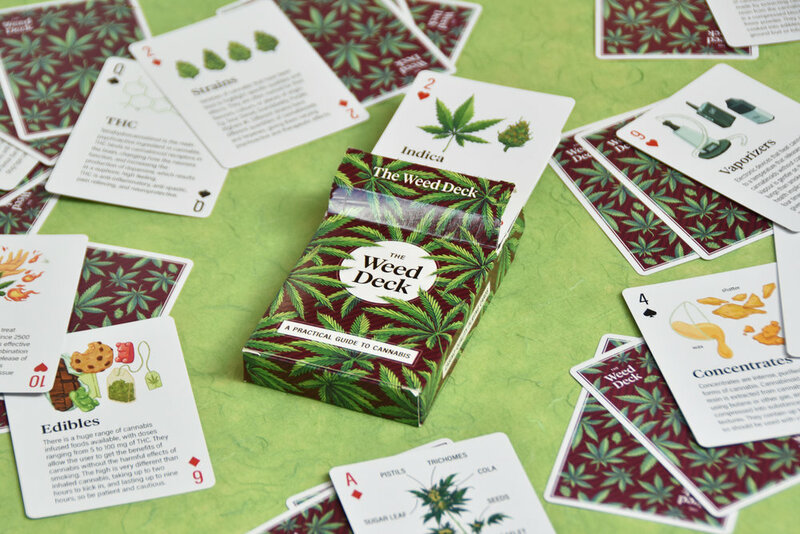 The Weed Deck is the easiest way to learn the essentials of cannabis, for both new and experienced users. 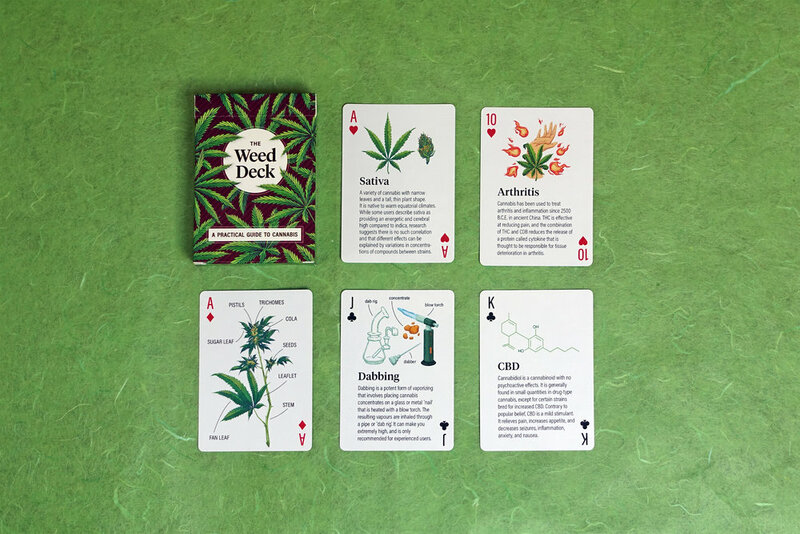 Each card describes one important aspect of cannabis, complete with a beautiful illustration.